Founded by the Swiss Chemical Society Helvetica Chimica Acta looks back on more than 100 years of publication and has a high reputation amongst original full-paper chemistry jounals. Helvetica Chimica Acta is a monthly multidisciplinary journal dedicated to the dissemination of knowledge in all areas of chemistry. With emphasis on the multidisciplinary nature of the journal, progress in sub-disciplines including but not limited to organic, inorganic, physical, technical, and analytical chemistry is reported. 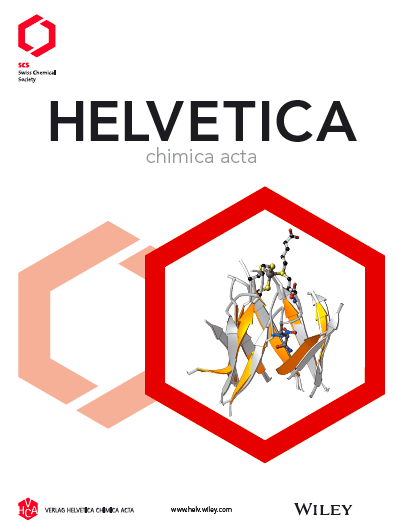 Helvetica Chimica Acta is now published by Wiley-VHCA but the SCS is still involved in its business and, as the title implies, it is often viewed from outside as reflecting chemistry in Switzerland. 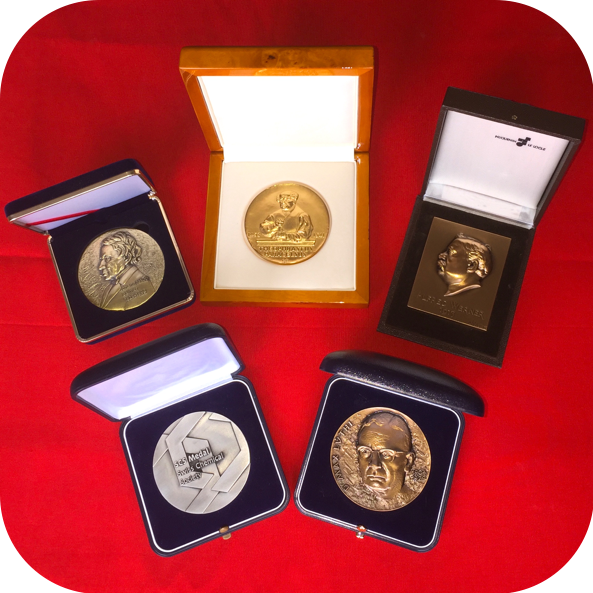 We would like to increase the number of authors from Switzerland to underline the outstanding research that is done in this country. Therefore we support Wiley-VHCA to promote it's journal in Switzerland and invite authors cordially to send manuscripts to 'Helvetica'.